The best way to describe ADOREE is a company that creates perfect shirts in mnay different models and for any occasion immaginable, all in a high quality fabrics. 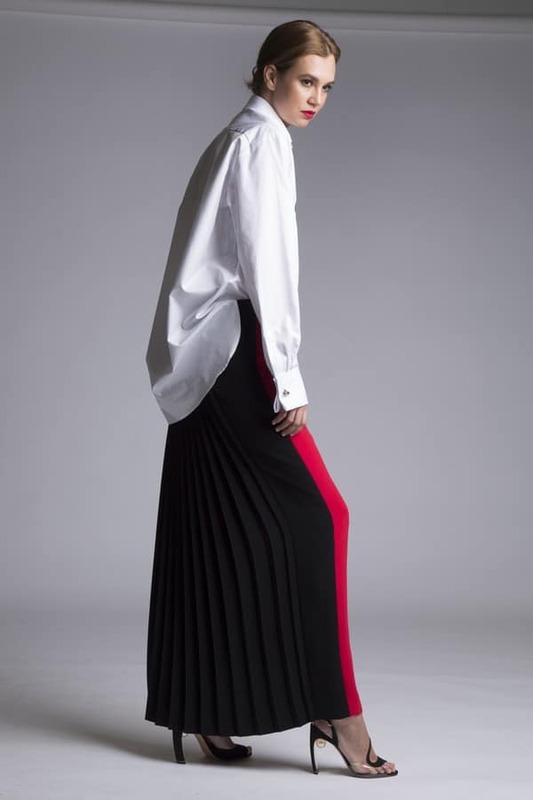 The ADOREE brand was created by a Slovak designer who has been operating in the fashion market for more than 20 years. 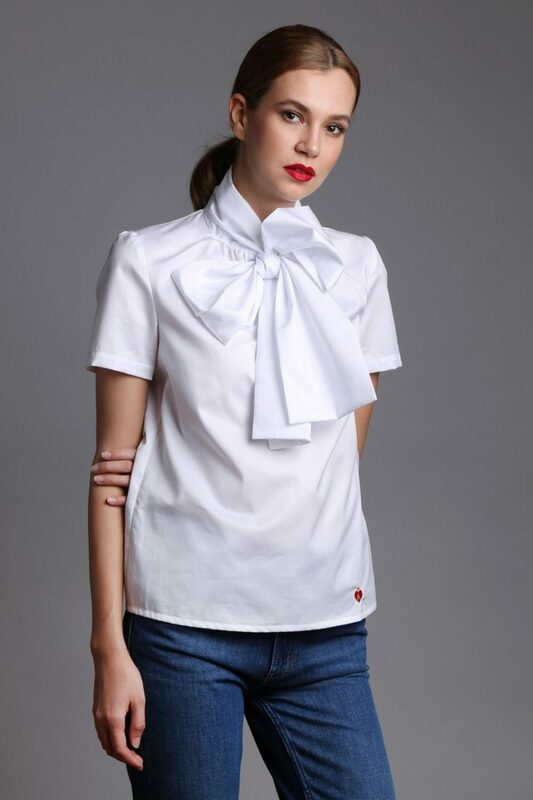 After long term collaborations with high fashion designers and manufacturers, the designer was inspired to respond to her clients demand who were unsuccesfully looking for quality women’s white shirts. ADOREE mainly brings to the market excellent white shirts for women in highest quality, but also accessories for shirts that are missing on the market and a collection of unique T-shirts is the next step in the company’s agenda. This collections has 10 basic models in different variations but with adding new models constantly. All shirts are precisely designed cuts to highlight the female silhouette but also comfortable throughout the day. The fabrics are exclusively natural, 100% cotton, weaving of the highest quality, produced by traditional technology in Italy. An easy ironing arrangement or Non Iron and a beautiful white color even after frequent washing. Each model can be ordered in any fabric from the fabrics sample card/see materials with a maximum price change of 10 euros. All shirts and accessories are handmade. The quality of the collars and cuffs is made as for men´s bussines shirts, which, even after frequent washing, maintain their appearance. Additional details that make up the originality of the models and gives the feminity, like embroidery or rhinestone bottons, you can find one each model. The collection is enriched with accessories that add a new dimension to the shirts and change the look absolutely. By order you can choose the color of embroidery on shirts, from white, red and black. The size range is from 38 till 52 , italian sizes. Each model of shirts as well as each fabric has its name, so the ordering process is simplified, by easily identifying each model. Here you can see some styling examples of how easy and yet neccessary it is to incorporate a classic (with a twist) white shirt into your wardrobe. TO SEE THE NEW COLLECTION AND ACCESSORIES BOOK AN APPOINTMENT HERE OR CONTACT US FOR SALES HERE.